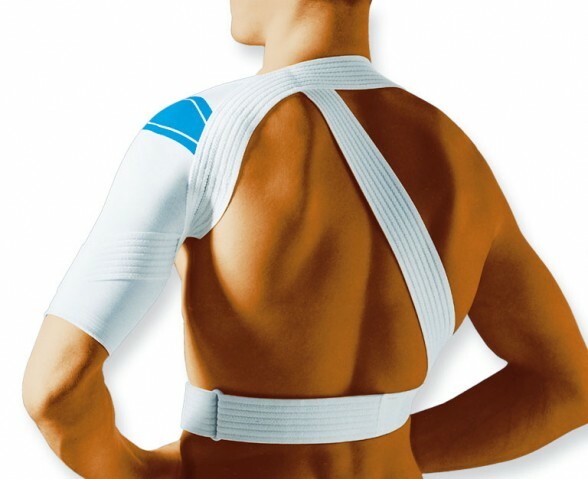 A Shoulder Brace and / or Shoulder Bandage is indicated for shoulder complaints where the shoulder movement must be limited. 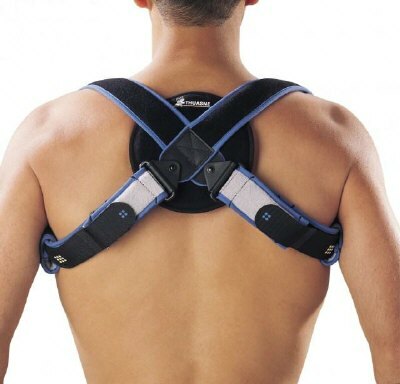 In case of disorders of the shoulder tendons (PHS, tendinitis, tendinopathy), a shoulder brace can be used to inhibit those movements where the tendons have to be less stressed. Also with shoulder instability, a shoulder brace can help extremely well to prevent the shoulder head from sliding too much out of the bowl. Another common complaint is shoulder impignement syndrome. The tendons are pinched by a too much upward sliding of the shoulder head. This excessive sliding of the shoulder head can also be limited by a shoulder bandage.